Rich in natural minerals and vitamins. 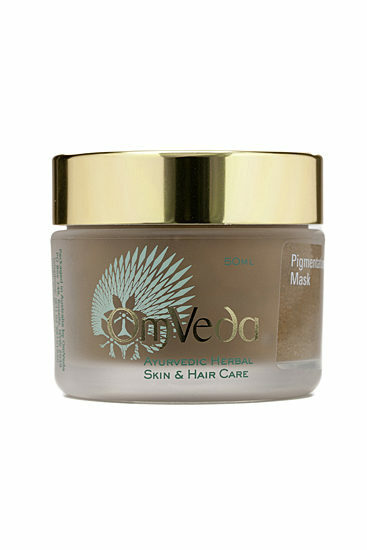 It helps to break down pigmentation and give the skin an even tone. NIGHT USE ONLY. Rich in natural minerals and vitamins. 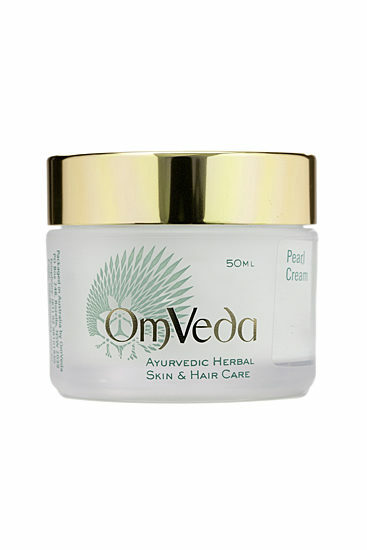 The grains have naturally occurring azelaic acid which helps to break down pigmentation and give the skin an even tone. NIGHT USE ONLY. 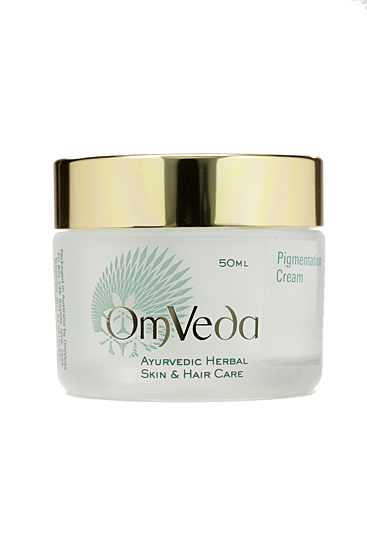 After cleansing and toning the skin, massage OmVeda Pigmentation Cream to the affected area every night. Reduces pigmentation and darker markings and spots and also moisturises.